Established in 2013, the Emerging Talent Programme, supports the development of the most promising young boxers from England, Scotland and Wales and aims to create a pool of talented athletes that have the potential to become full-time members of the GB Boxing squad and go on to compete at the Olympic Games. The programme aims to develop and enhance the talent pool by providing an extra level of support and development to the most outstanding young boxers from each of the three home nations and give them an early insight into what it takes to train, perform and live like an Olympian. Boxers on the programmes take part in monthly training camps at GB Boxing’s training facility based at the English Institute of Sport (EIS) in Sheffield where they get to work with coaches and sports science staff from the World Class Performance Programme (WCPP). A typical Camp runs from Thursday afternoon to Sunday afternoon and will include up to four sessions a day including running and fitness, technical work and sparring along with a series of tests to measure a range of performance indicators. Boxers on the Emerging Talent Programme also get to work with sport scientists from the WCPP and are provided with support on a wide-range of factors that impact on preparation and performance such as nutrition, injury prevention, psychology and strength and conditioning. Every boxer has their own individual development plan which includes goals and targets covering technical, tactical, mental, physical and lifestyle considerations. 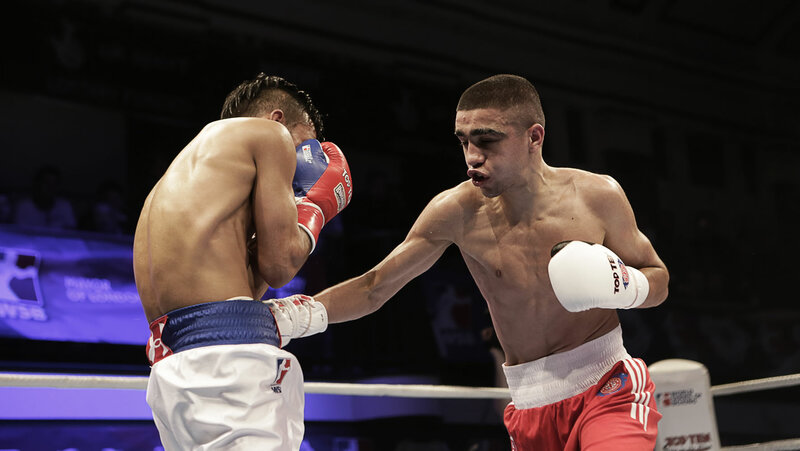 The majority of boxers selected for the Emerging Talent Programme are between the ages of 16-18 and come from their respective home nation talent programme, however it is open to men aged 16-23 and 16-26 year old women to ensure late developers or those that take up the sport later are not missed. The first Emerging Talent camp was held in December 2013 and was attended by 18 men and four women. By the end of 2015, more than 100 boxers had been involved with the programme or attended a camp. 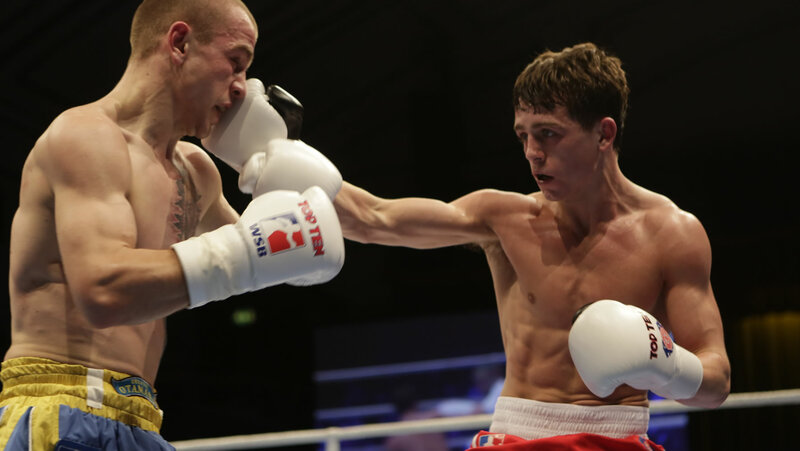 In 2014, three boxers from the programme, Peter McGrail, Muhammad Ali and Dalton Smith won six medals between them at the European and World Youth Championships and the Youth Olympic Games. To date, five boxers from the Emerging Talent Programme have graduated onto the WCPP and are part of the GB Boxing squad. Nathan Gorman and Dalton Smith are members of the Podium Potential squad. Muhammad Ali, Pete McGrail and Daniel Dubois are part of the Podium squad and train full-time, Monday to Thursday at the EIS Sheffield.